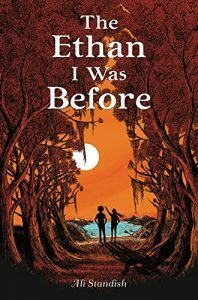 AAUW of North Carolina is pleased to announce the winner of the 2017 AAUW NC Young People’s Literature Award: Ali Standish for The Ethan I Was Before. For more than 60 years, the North Carolina Literary and Historical Association has administered this award (formerly known as the AAUW Juvenile Literature Award) to be presented to a North Carolinian for the best example of juvenile literature published in the previous year. The award will be presented at the Nov. 17 meeting of the Association, and the author plans to join the members of AAUW NC at its annual meeting on March 24, 2018.